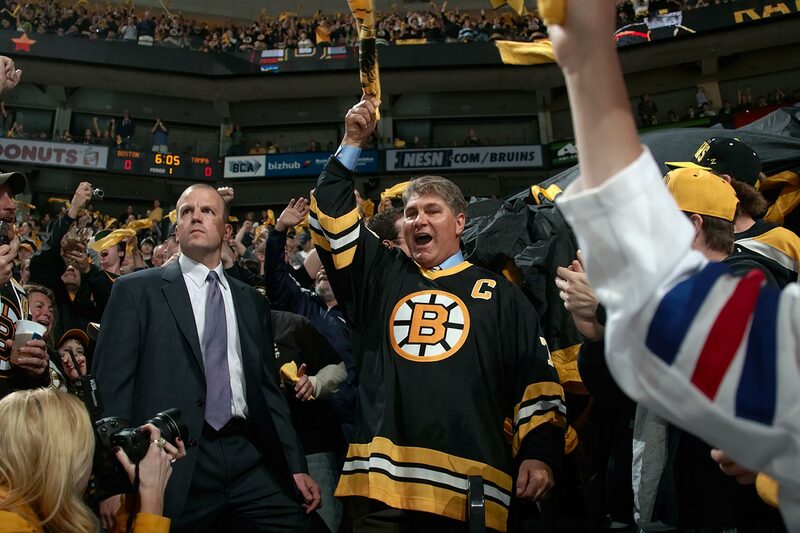 Why Ray Bourque's steady greatness may have topped Bobby Orr's meteoric flash. 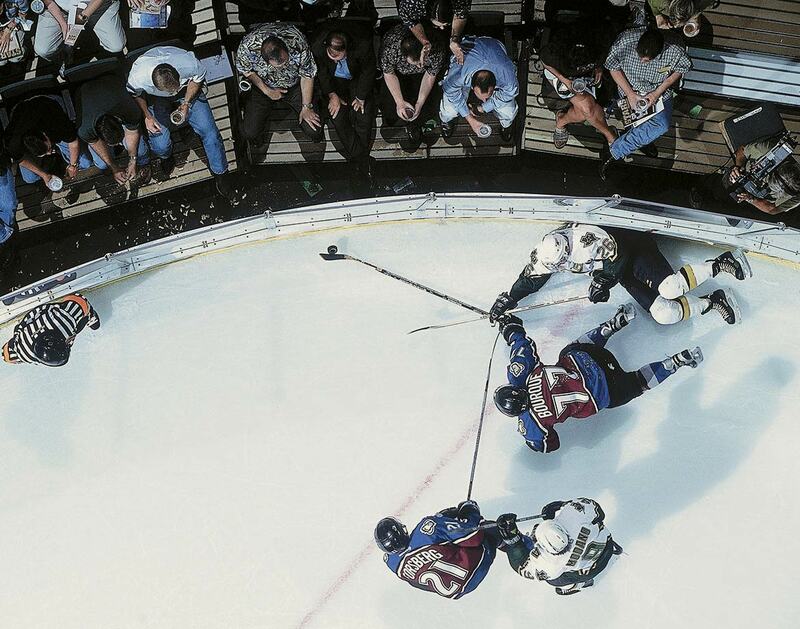 If you grow up in Boston, from your very first step into a rink you come by several pieces of knowledge: A goal for your side is good, and Bobby Orr was easily the greatest defenseman ever to play the game. Anyone who claims he was also not the greatest all-round player in NHL history is worthy of a cup of coffee being launched their way. 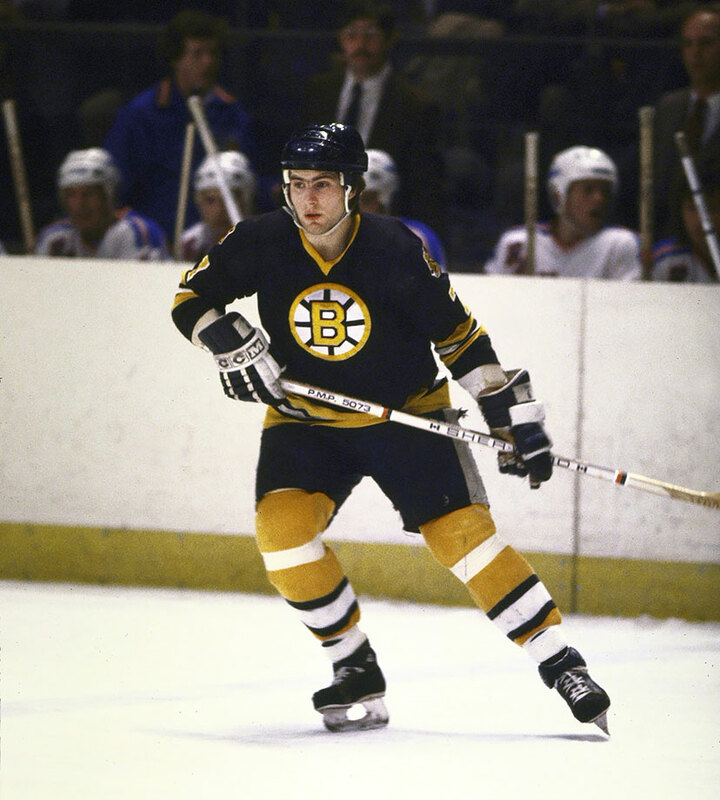 Forty-five years ago, Orr and his Bruins had a season that ought to have been one for the ages. 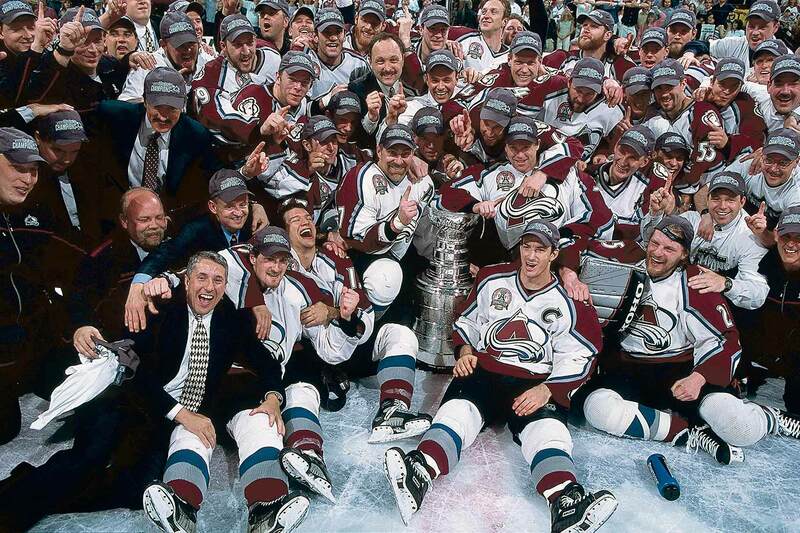 A campaign that stamped this team as one of the all-time best, up there with the 1976-77 Canadiens and the ’83-84 Oilers. We think of that latter crew as just about the foremost offense that has ever been, with its ridiculous gaggle of Hall of Famers and mega-wattage star power. Prime Gretzky, Kurri, Messier, Anderson, Coffey. 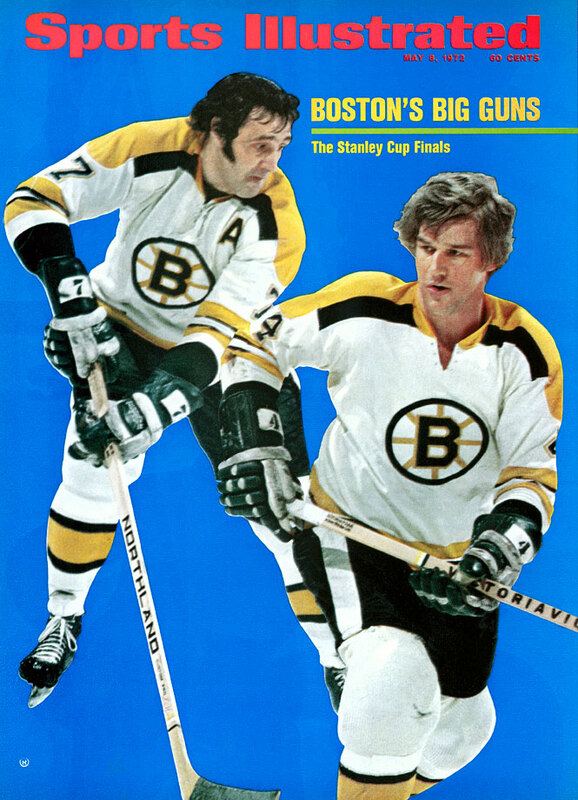 Wagon with a capital W.
But Orr’s 1970-71 Bruins squad lit up the league in a way even those Oilers, did not. 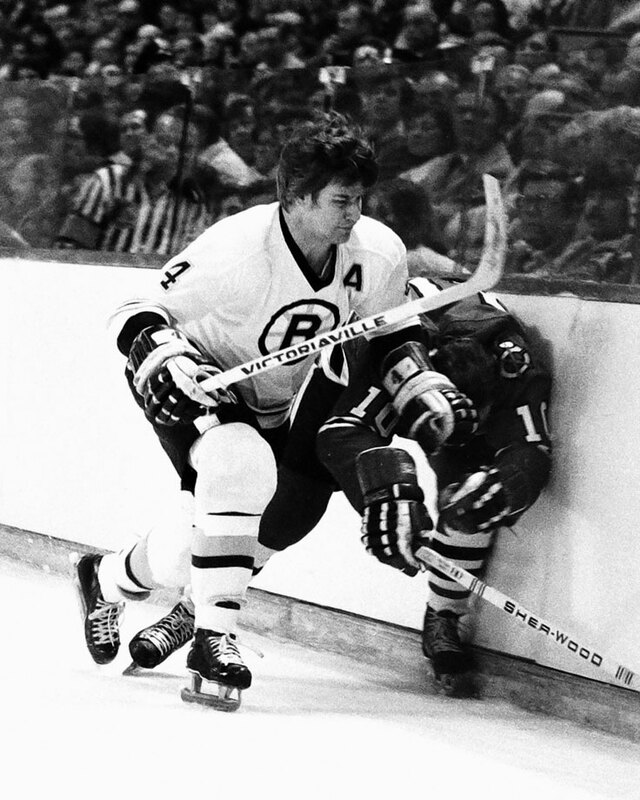 Orr had arguably his best ever campaign, piling in 37 goals along with 102 assists (no one had ever hit the century mark for helpers), to take second place in the scoring race behind teammate Phil Esposito, who feasted off Orr passes and the rebounds of Orr slap shots to the extent of 152 points. ​Espo and Orr had a knack for finishing 1-2 in the Art Ross standings. As the Geico commercials might say, it’s what you did if you were them. Which is mind-blowing. But that's not where things really get wacky with that Bruins team. It also had the third and fourth highest scorers in the league, in Johnny Bucyk (116 points) and Ken Hodge (105), respectively. Wayne Cashman (79) ranked seventh, John McKenzie (77) eighth, Fred Stanfield (76) tied for ninth. Seven of the top 10 scorers in the league were Bruins. One could argue that in the context of the NHL as it was at that time, no team was ever as dominant offensively as the '70-71 Bruins. 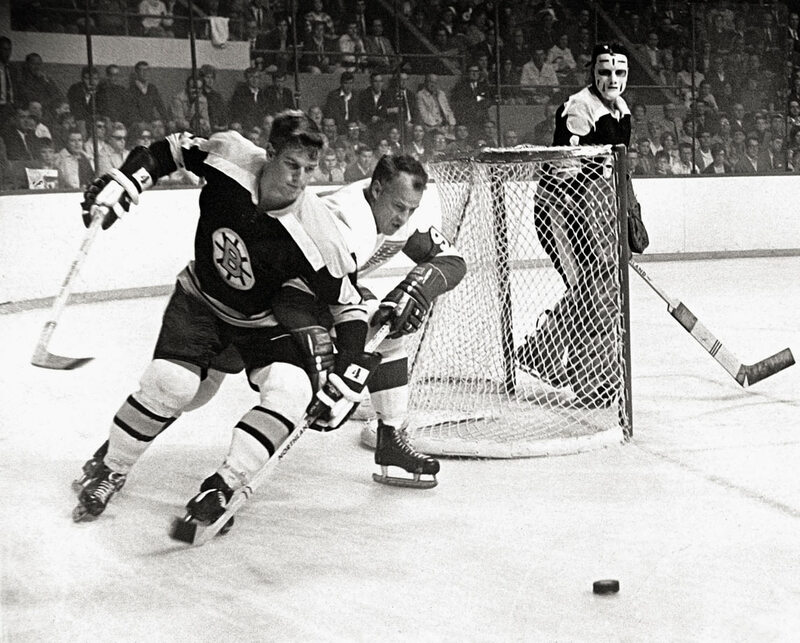 The Orr Bruins had won the Stanley Cup the year before, and they’d do so again the year after Dryden and Co. dispatched them in seven first round games. They’d reach one more final, and lose to the Flyers in '74. 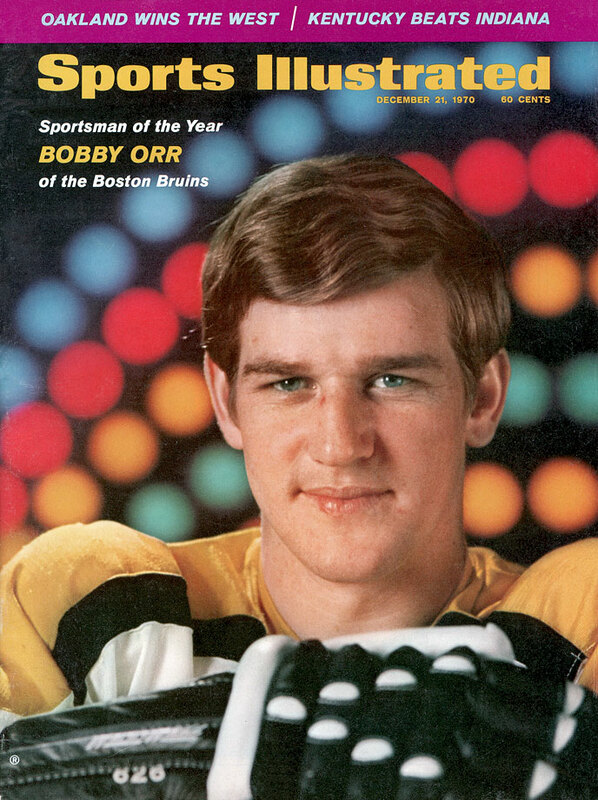 Orr’s career, of course, was truncated by his knee issues, but it was all prime, with one Norris Trophy after another—a given, really—like he was Sandy Koufax without the apprentice years, and every season was like what the hurler achieved in, say, 1965, with the nearly 400 strikeouts and nearly 30 wins. Un-freaking-touchable. 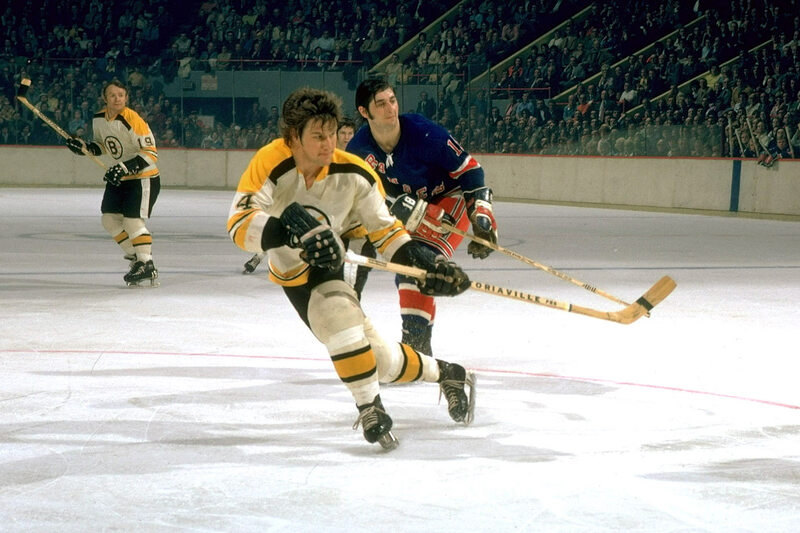 Blessed with impressive two-way skills, Bobby Orr was signed to an exclusive contract by the Boston Bruins at the tender age of 12 but league rules required that he wait until age 18 before he played in the league. Bobby Orr made his NHL debut in 1966-67 and went on to win the Calder Trophy as the NHL's Rookie of the Year. He finished second among defensemen in scoring with 13 goals and 41 points, and his +30 rating spoke loudly of his formidable all-around play. A swift, almost effortless skater and brilliant playmaker, Bobby Orr began revolutionizing the game by posting offensive numbers unprecedented for a backliner. 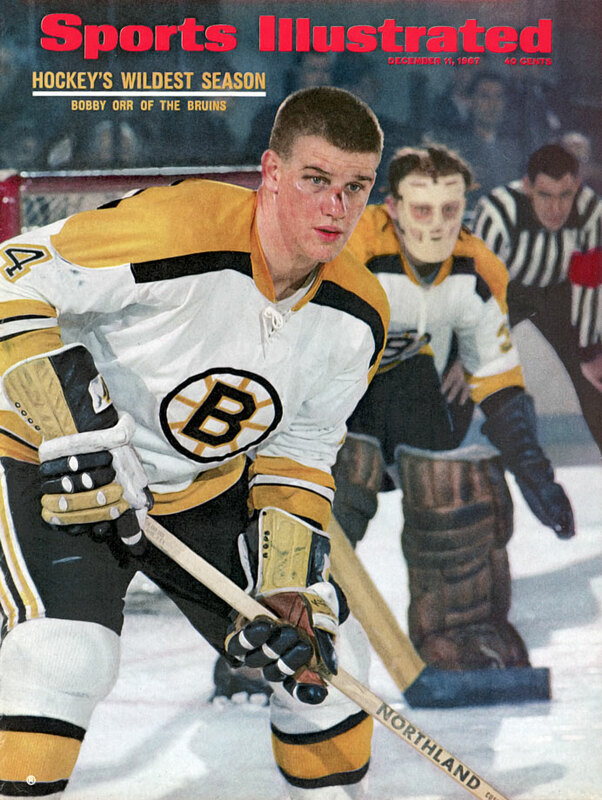 Bobby Orr won two scoring titles and had six consecutive 100-point seasons (1969-75), including the first by a defenseman. 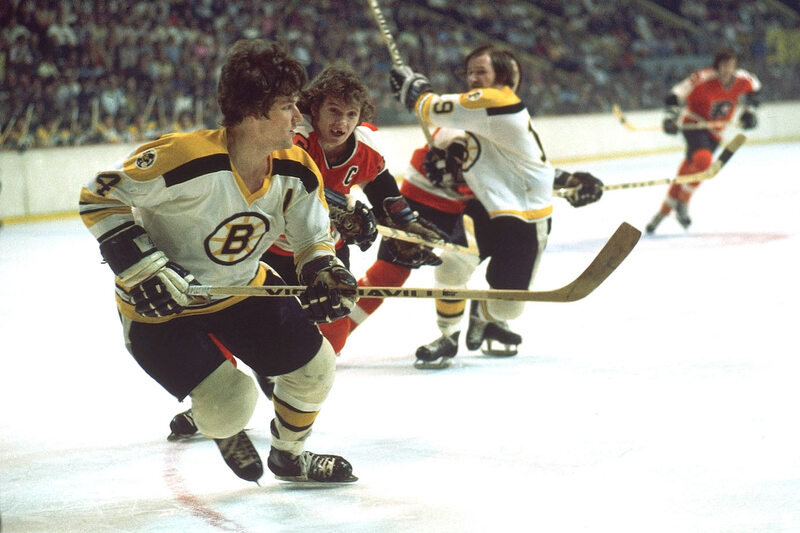 Though his offensive exploits made headlines, Bobby Orr's defensive prowess was second to none. Unafraid of the physical game (or a fight) and able to use his speed to foil opponents' rushes, he won a record eight consecutive Norris Trophies, beginning with the 1967-68 season. 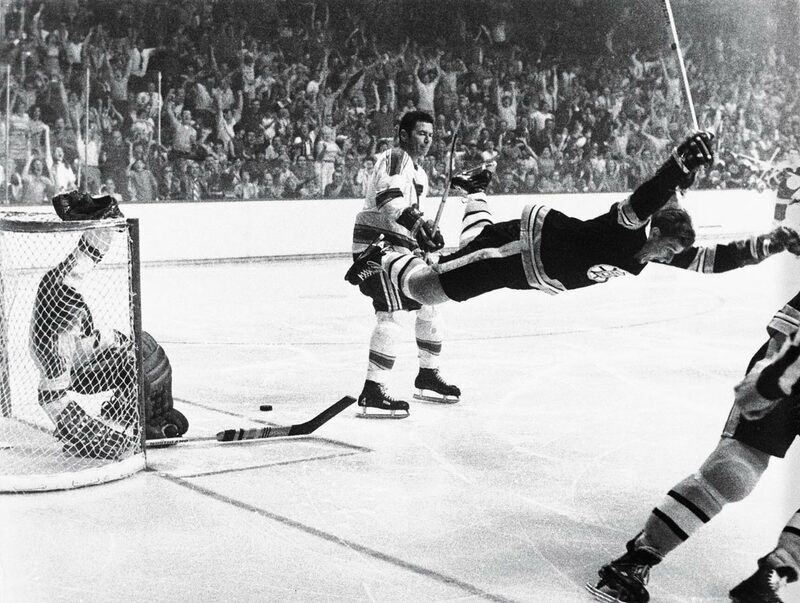 This iconic photo of Bobby Orr captures him in mid-flight moments after scoring the overtime goal against St. Louis in Game 4 of the 1970 Stanley Cup Final that gave the Bruins their first championship in 29 years. 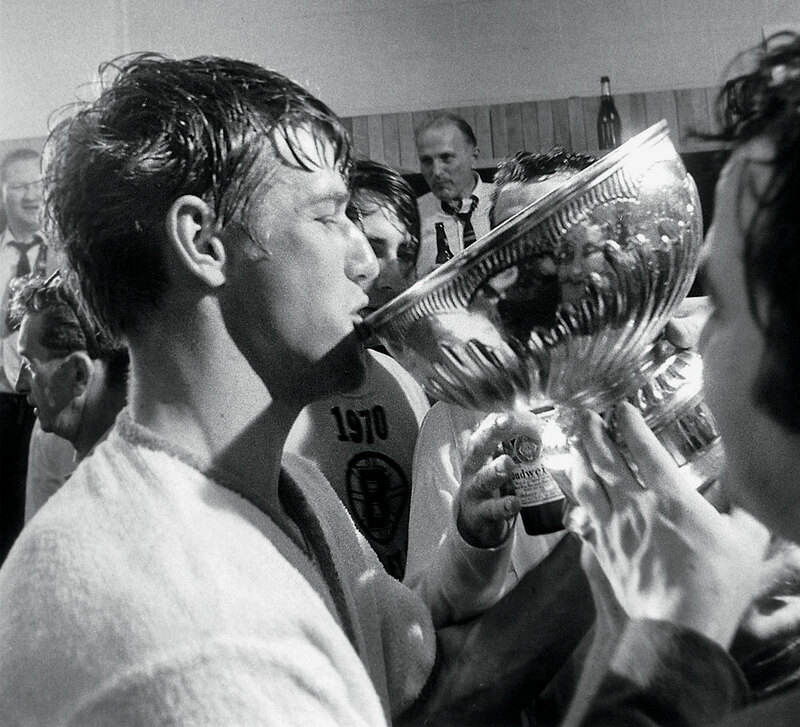 Bobby Orr not only drank from the Stanley Cup, he was the first defenseman to ever be awarded the Conn Smythe Trophy as Playoff MVP in 1970. He scored 20 points in 14 games. Named SI's Sportsman of the Year for 1970, Bobby Orr proceeded to score a career-high 139 points in 1970-71, winning the second of his three straight Hart Trophies as the NHL's MVP. 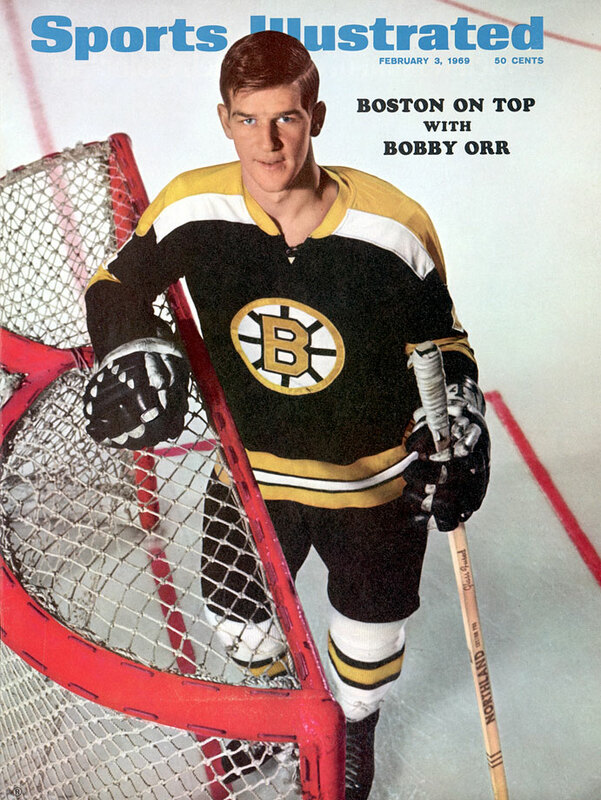 Orr remains the only player ever to win the Hart, Ross, Norris and Smythe Trophies in the same season (1969-70). The NHL's first million dollar player when he signed a five-year contract at $200,000 per season prior to the 1971-72 campaign, Bobby Orr proved to be worth every penny, scoring 37 goals and 117 points. The Conn Smythe was Orr's again as the Bruins beat the New York Rangers for the 1971-72 Stanley Cup. 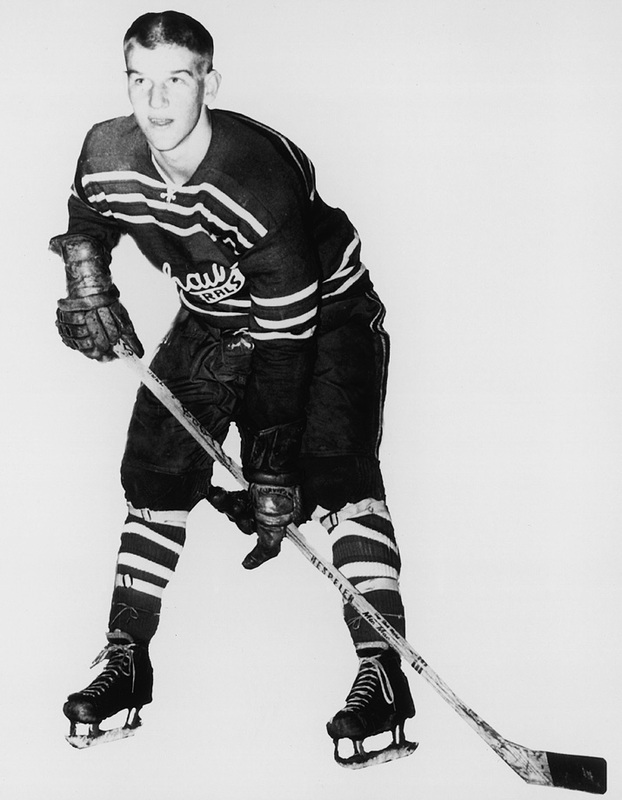 The silverware-winning goal was scored by Orr in Game 6, making him the first player to win the Smythe twice. Incessant, painful knee injuries plagued Bobby Orr, who had countless operations and ended up skating on little more than bone on bone. After setting a goal-scoring record for defensemen (46, in 1974-75), his playing time and production declined dramatically. 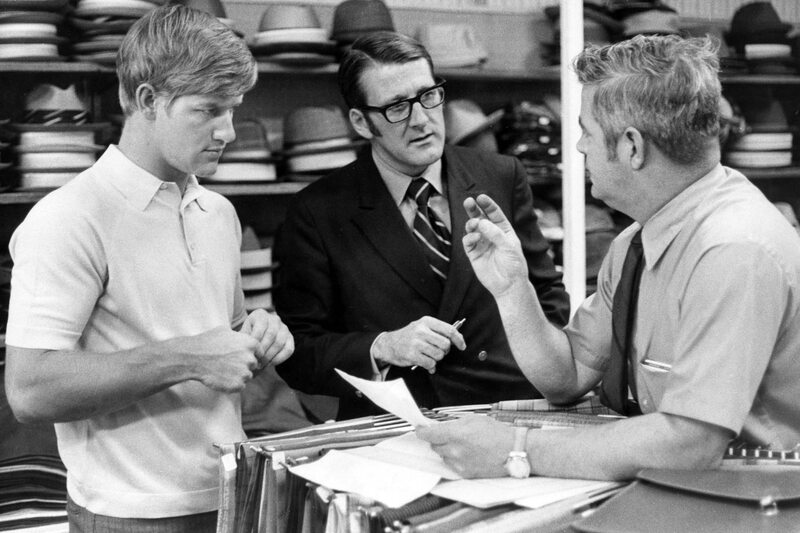 Bobby Orr's agent Alan Eagleson (center) engineered a controversial deal with the Chicago Blackhawks before the 1976-77 season, but the backliner was limited by injury to only 26 games in the next three seasons, one of which he missed entirely. 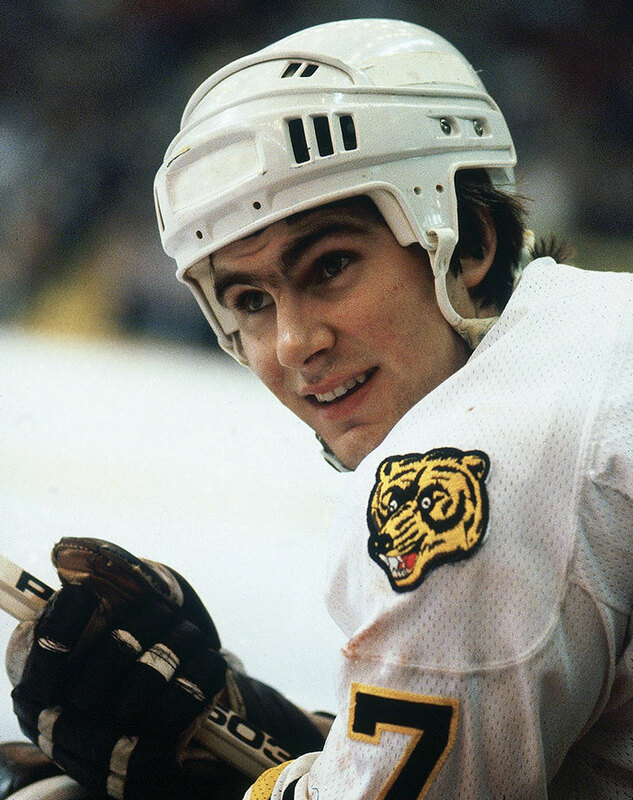 Refusing to cash his Chicago paychecks, the proud Orr retired in 1979 at the age to 31, with a total of 270 goals, 645 assists, and 953 points. 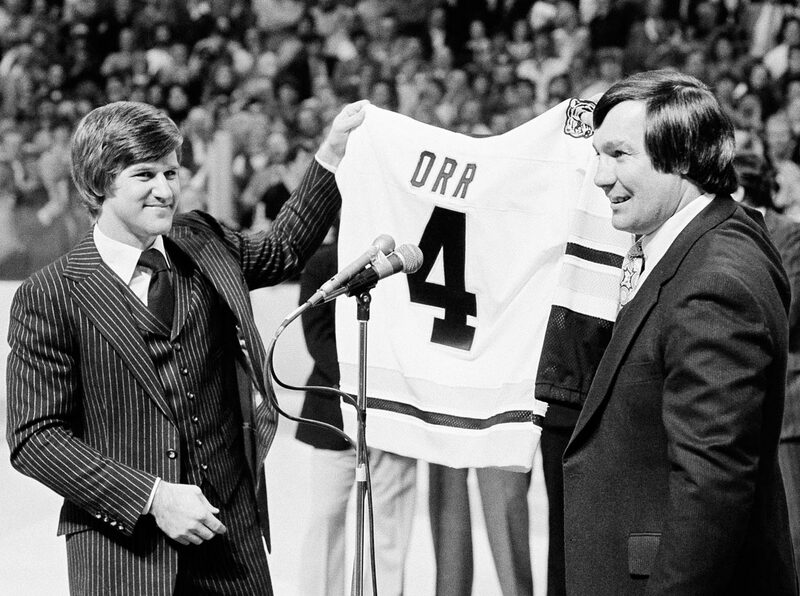 With the mandatory three-year waiting period waived, Orr was enshrined in the Hockey of Hall of Fame in 1979, the youngest player ever inducted. 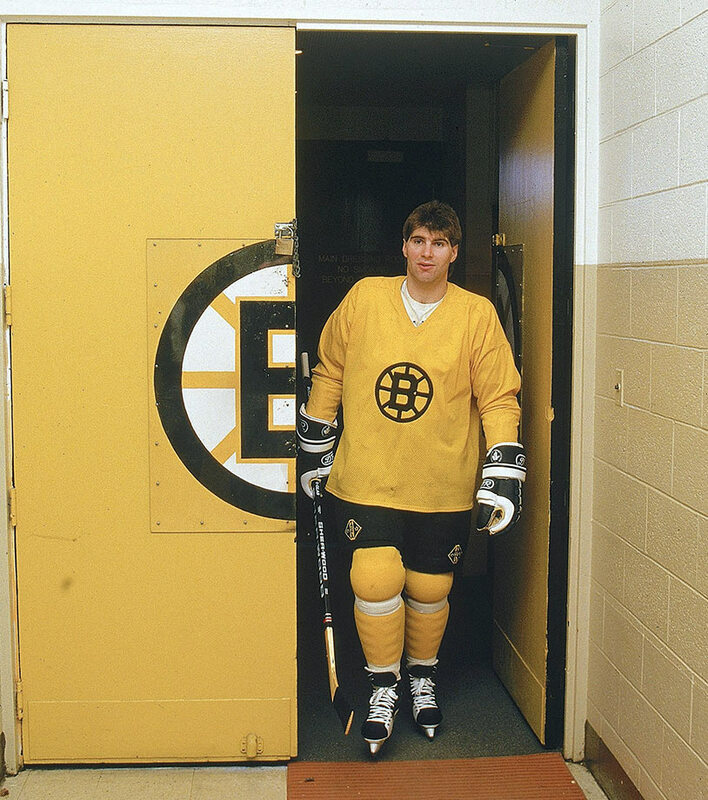 The Bruins retired his jersey number the same year. 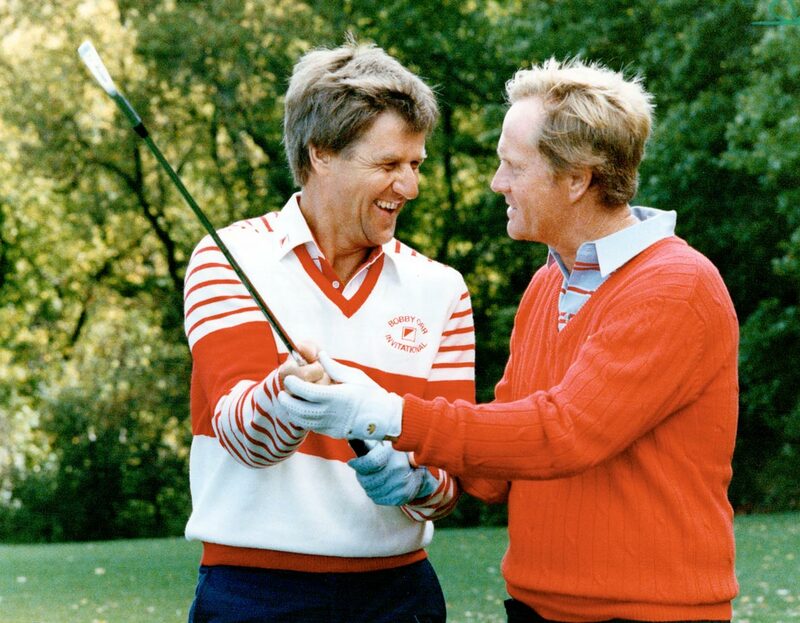 Golfing great Jack Nicklaus gives Orr some tips at the Bobby Orr Invitational golf tournament at Emerald Hills in 1987. 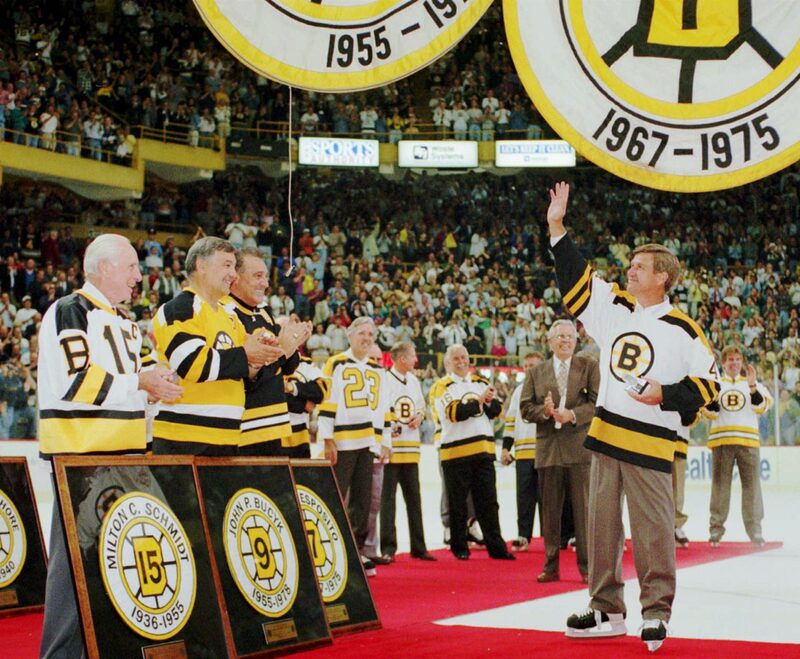 In 1995, Bobby Orr was reunited with former Bruins Milt Schmidt, John Bucyk and Phil Esposito at a farewell ceremony for the old Boston Garden. 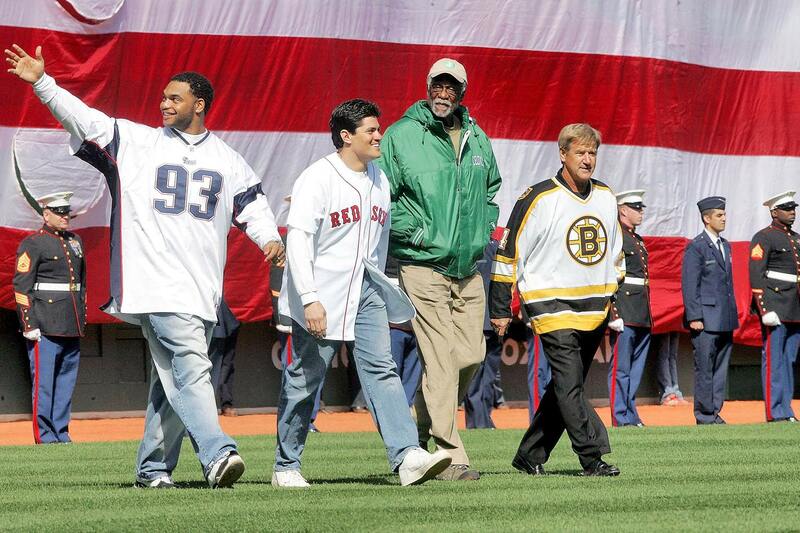 New England Patriots stars Richard Seymour and Tedy Bruschi walk to the mound alongside Bill Russell and Bobby Orr to toss the first pitch before the Red Sox home opener against the Yankees in 2005. After the Red Sox banished the Curse of the Bambino the previous fall, the team brought in some of Boston's biggest champions for the ceremony. 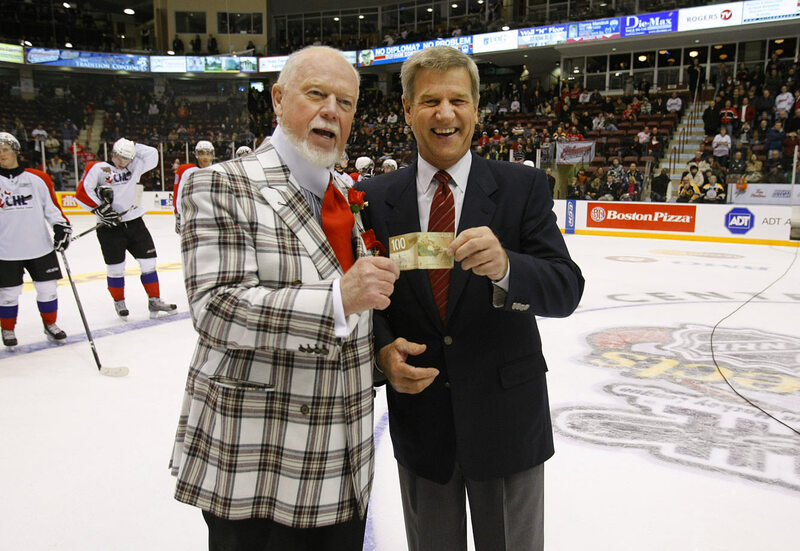 Bobby Orr collects a $100 bet from Don Cherry after the two coached the 2009 Top Prospects Game, the annual showcase for top junior talent. Orr's team won the game 6-1. Right? Well, yes, in a way, but in another way, touchable, maybe even surpassable, depending on how you view careers. Orr’s teams underachieved, in the sense that they never became dynastic. Instead, they had a run of two Cups in three years. A run is different than a bona fide dynasty of the kind the Canadiens had, and the go-go-go pace of the regular season, with Orr’s headlong, driving rushes down the ice and his mad scurries back towards his own end, to dispossess a rusher of the puck, might have had something to do with it. 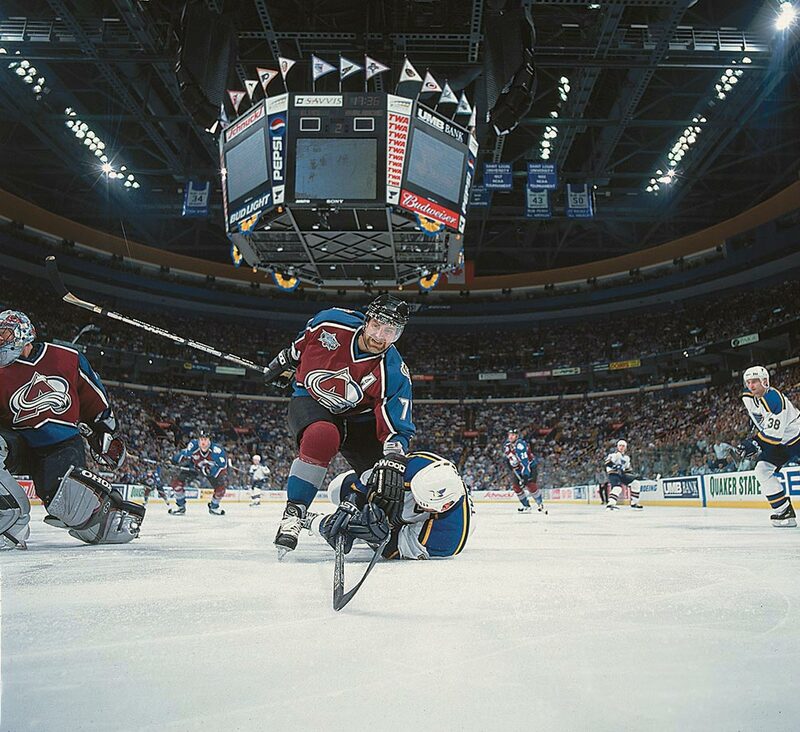 Bourque boosters like to grumble about how he should have beaten out Messier for the MVP in 1989-90. 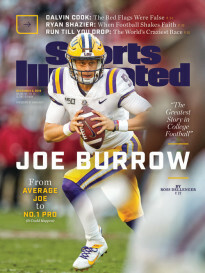 You did have the sense that voters were fan boy struck by Messier, and he was the BMOC, all brawn, iron jaw, crushing hits, feathery passes, raw speed and power, that made him the mega-cool kid at the varsity table. And he led the Oilers to the Cup without Gretzky. 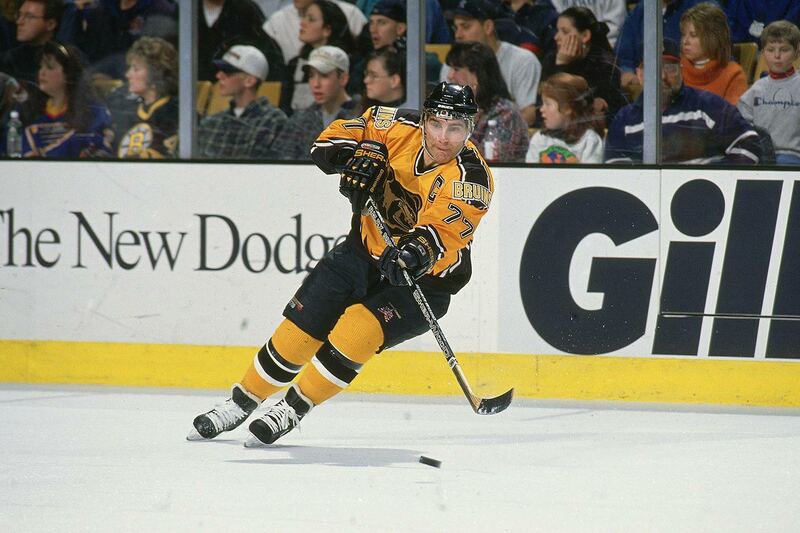 But as great as Bourque was that season, he was even better in the next. 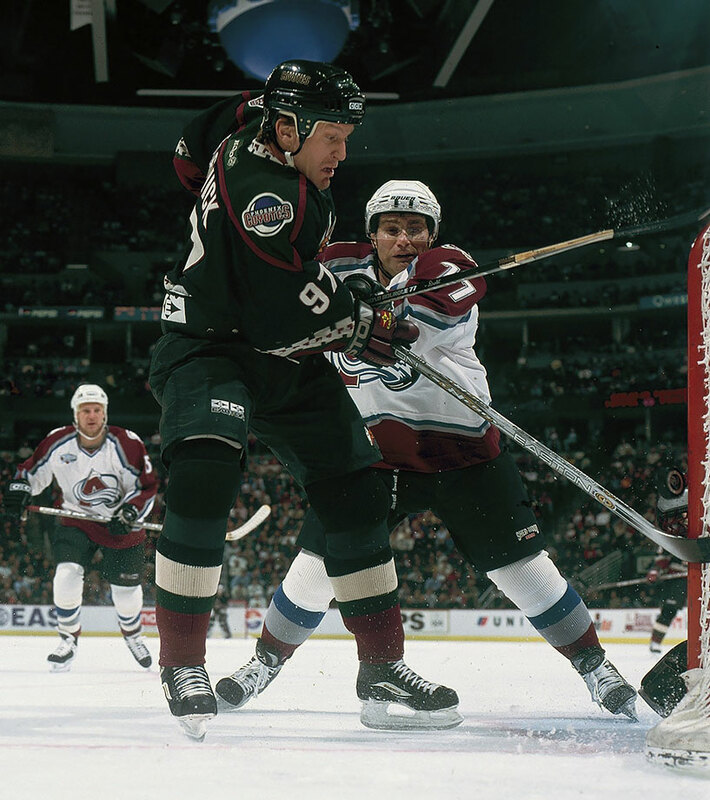 By the end of the '89-90 season, Bourque had produced 19 goals, 65 assists, 84 points, a +31, and appeared to never leave the ice. 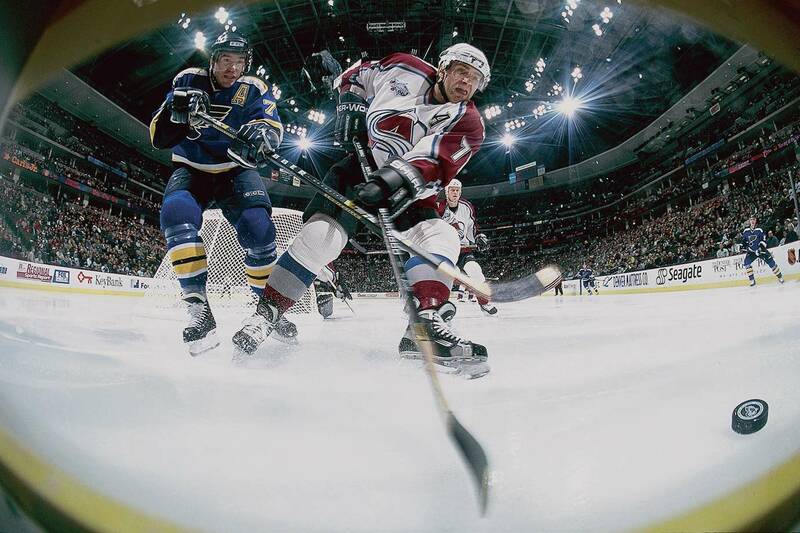 He remained on it just as much the next season, when he upped his totals to 21 goals, 73 assists, 94 points, and +33. In both seasons he won the Norris, and was in the top five for the Hart. But Bourque’s primary, defining, separating brilliance isn’t the in-season breakdown. It is the run from season to season to season, even from one decade to another, of a career that lasted for 21 years and featured—and this may be the most underrated stat in league history—19 first or second team All-Star appearances. 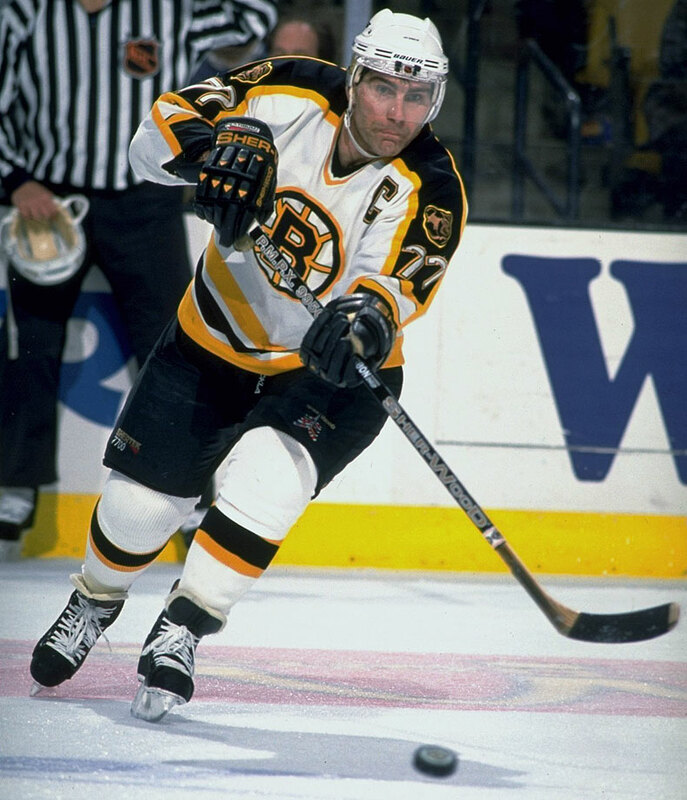 This means that in every year, save two, of a 21-season career, Ray Bourque was viewed as one of the top four defenseman in the league. 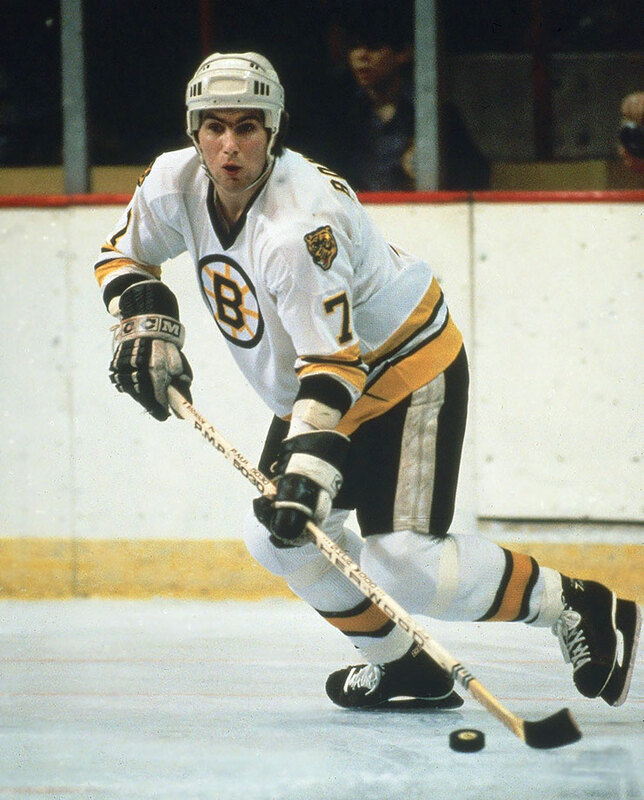 He controlled the game with more economy than Orr, albeit less flash, for his was a game of angles, sharp radial turns, half-slappers that always found their way on net. No one was ever better at getting a shot from the point through defensive waves. 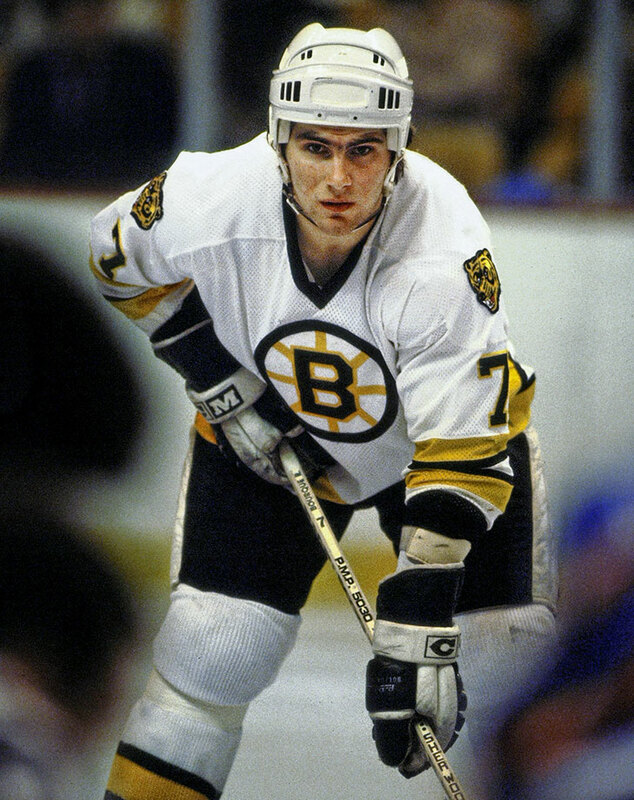 And Bourque, even more than Coffey, was the grand vizier of the outlet pass, putting thousands and thousands of pucks on the black of stick tape after having flown out from behind his own net and spotted a forward breaking towards center ice. 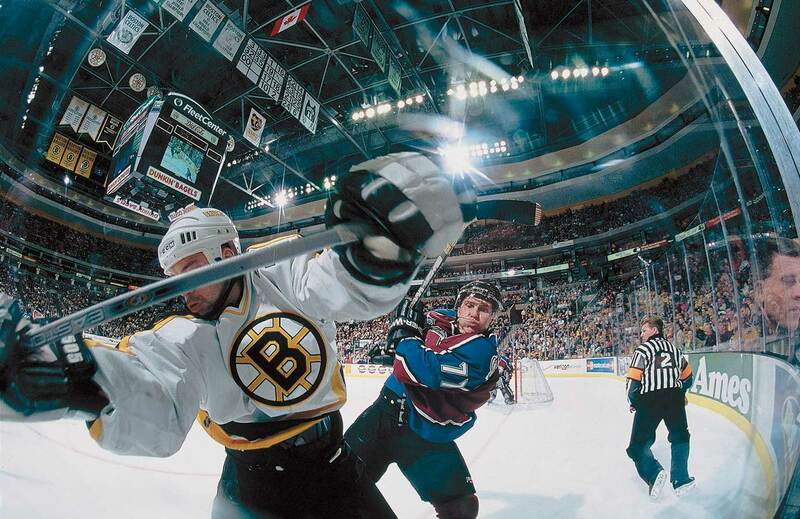 When we talk about the stretch pass today, we might as well call it the Bourque Pass, like something out of Bram Stoker’s heated imagination, were he a hockey fan. 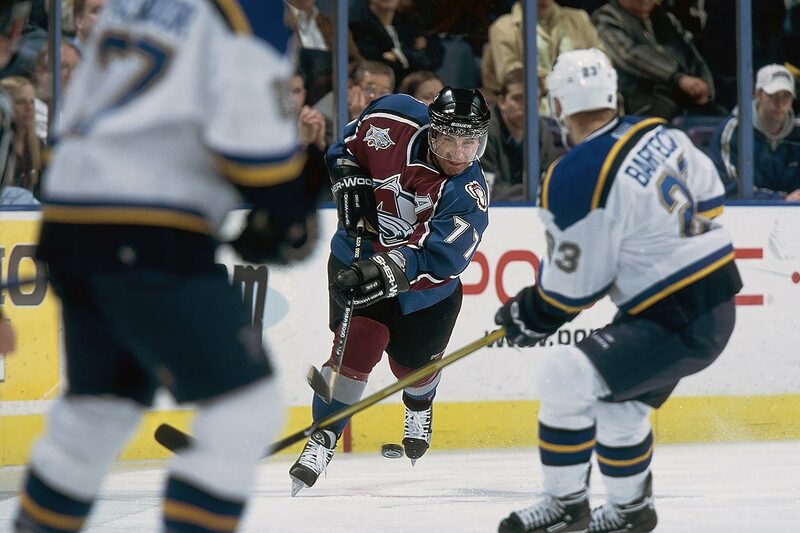 Bourque only won the one Cup, and he needed a trade to Colorado before he could lift it, and his Calder Trophy only happened because Gretzky’s WHA service time made him ineligible for the award. But man, those postseason All-Star nods. 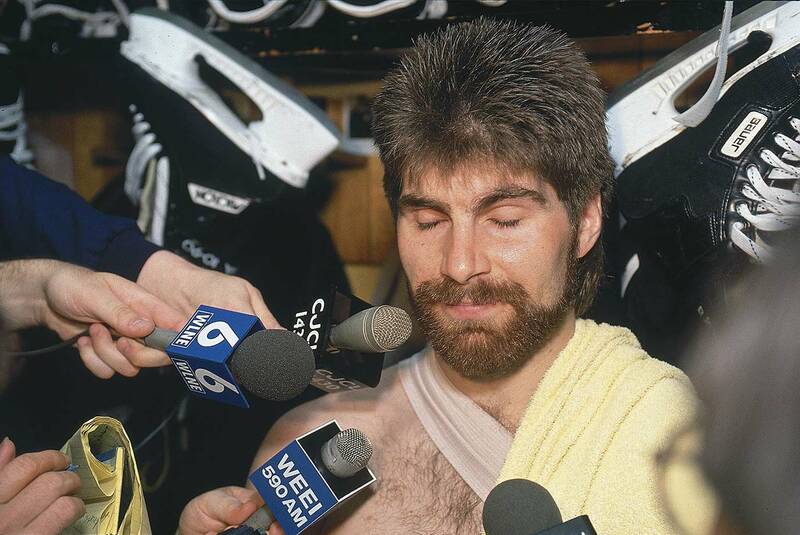 The 1980s and '90s were a golden age for defenseman. 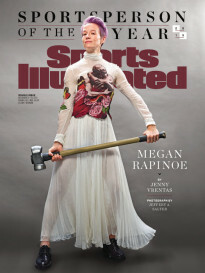 We are talking serious studs. 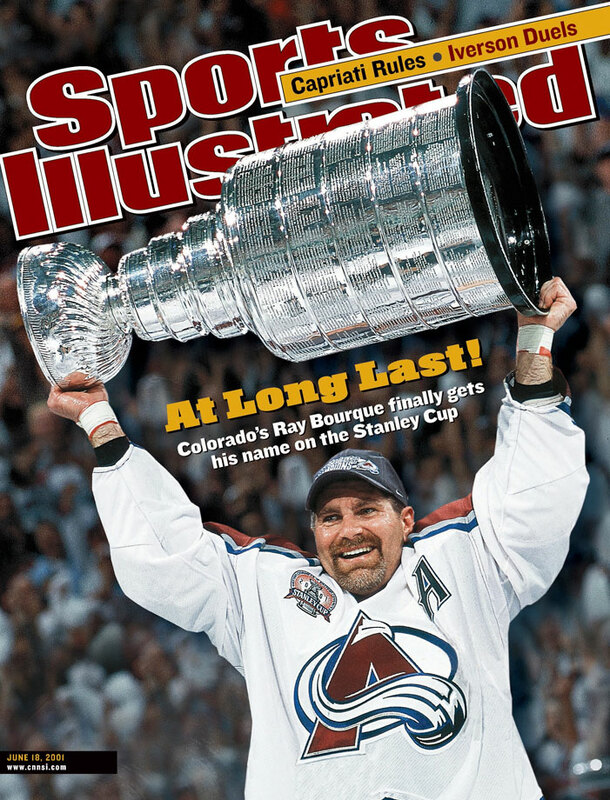 Coffey, Chris Chelios, Mark Howe, Al MacInnis, Brian Leetch, Rod Langway, Larry Murphy, Nicklas Lidstrom, Denis Potvin, Rob Blake, Larry Robinson, Chris Pronger, and still, there is Bourque, year in, year out. There may be no finer hockey ever played than the 1987 Canada Cup, and if you watch those games, Bourque is Team Canada’s lynchpin, and no worse than their third best player behind prime-era Gretzky and prime-entering Lemieux. 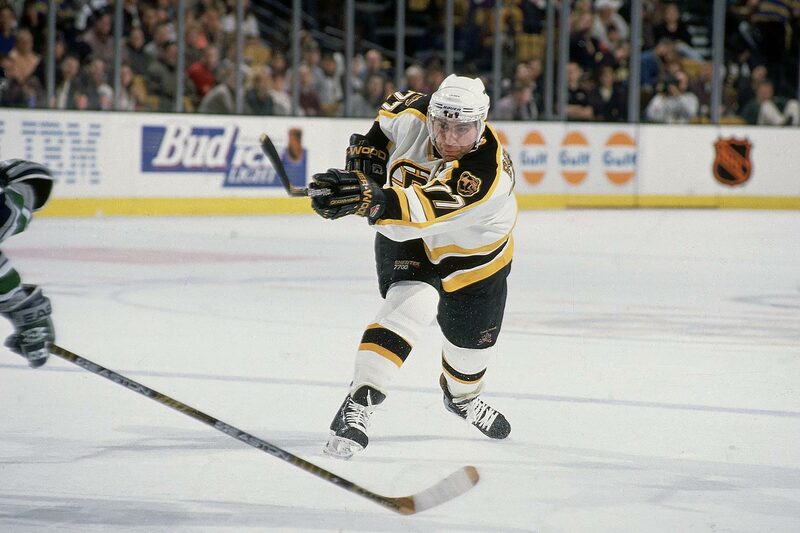 As a kid, you dreamed of being Orr, because who wouldn’t want a career that is that exciting, a career that is all peak? But what if you could have a peak that wasn’t quite as high, but which you sustained for a fifth of a century? Isn’t that a sort of peak of peaks in and of itself? That is some top-level mountaineering, though arguing that particular point may still may require you to duck as a coffee cup flies your way.